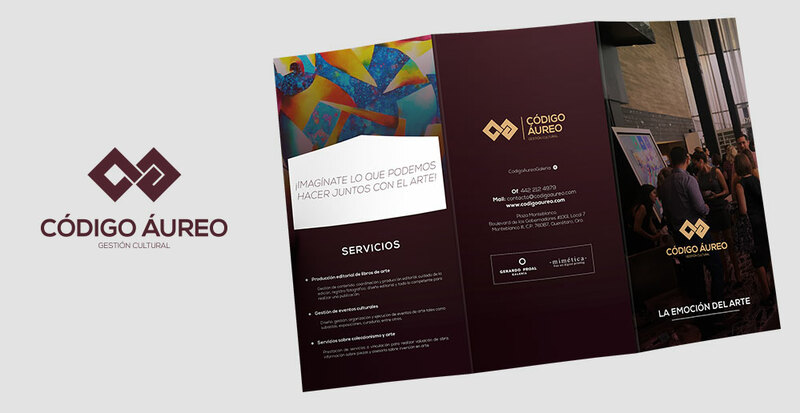 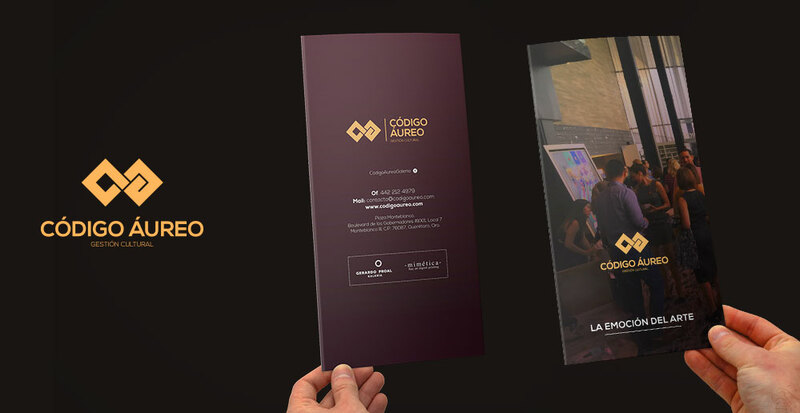 Information leaflet developed for the Golden Code as part of its graphic identity, this being a method to strengthen the communication of the company towards potential clients, art collectors. 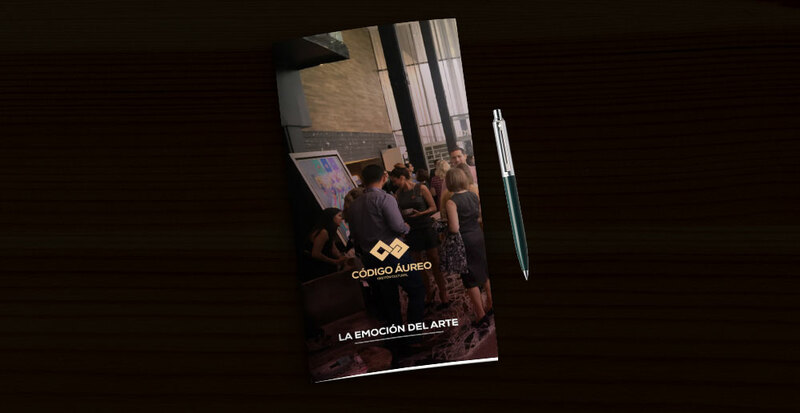 Artists and companies. 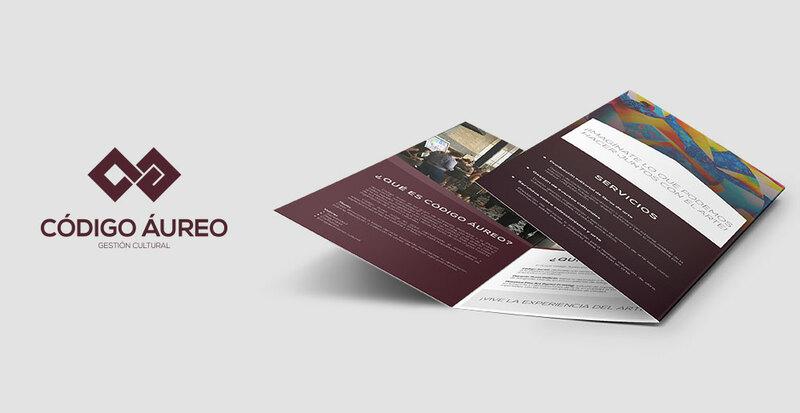 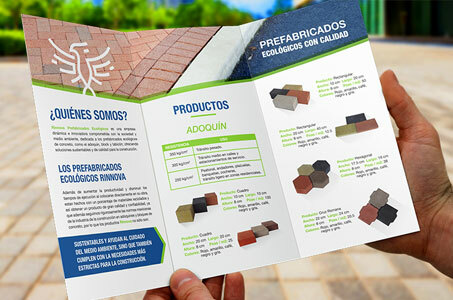 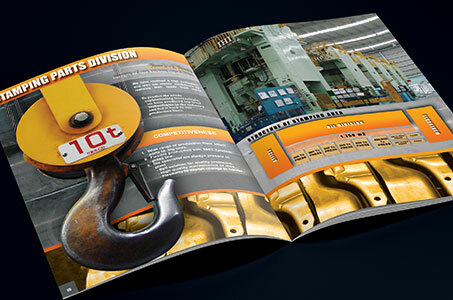 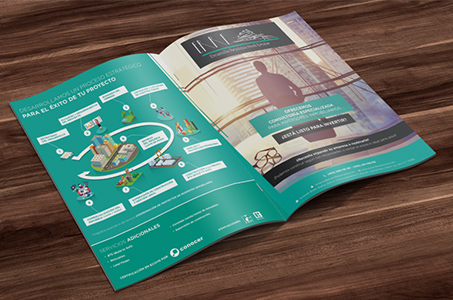 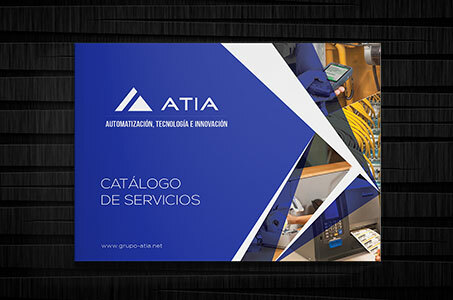 The brochure shows important information such as the description of the company and allied companies, as well as the description of each of the services.